Datu Salibo, Maguindanao – [02.19.16] – At least fifteen government troops were reportedly dead on Thursday in an encounter between the government troops and Bangsamoro Islamic Freedom Fighters [BIFF] in the area of Andavit, Datu Salibo, Maguindanao. According to a highly placed source who asked not to be named the fighting between the Bangsamoro Islamic Freedom Fighters [BIFF] and army troopers has renewed yesterday morning in the areas of Andavit and Butalo in Datu Salibo, Maguindanao town. Mostly, the operating troops who conducted a military patrol in the area who engaged with the Freedom Fighters had stepped on buried landmines in the encounter site in the village of Andavit, the source said. A gun battle encounter between the troops of BIFF and government troops was witnessed by residents has erupted in Barangay Tee, Datu Salibo, Maguindanao, as the soldiers tried to recovered burned backhoe which was previously burned by the BIFF. An air bombardment was also carried out by military choppers hovering over the area on Thursday as a support to the operating ground forces. No civilian casualty was reported. Subsequent running gun battle in the villages of Datu Saudi Ampatuan and Datu Salibo has erupted over the weekend due to the ongoing constructions of government projects in the second district of Maguindanao, particularly near the Liguasan Marsh. Early on Monday, at least three military tanks from Army’s 1st Mechanized Brigade were destroyed in Barangay Pedsandawan, Datu Salibo, Maguindanao including a backhoe in Barangay Butalo. 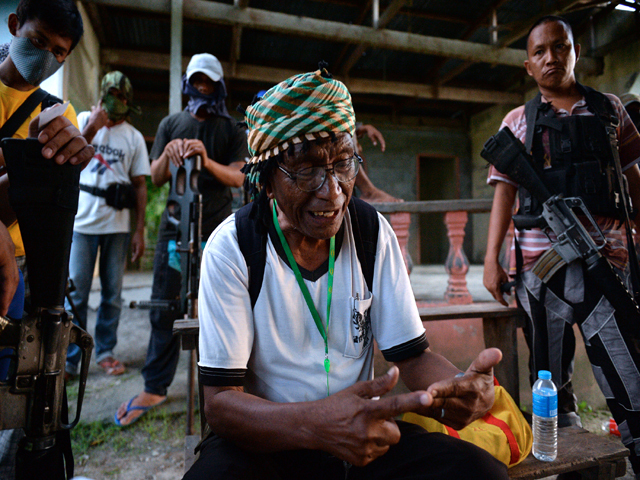 BIFF Spokesperson Abu Misri Mama claimed responsibility to the destruction tanks of the Army’s 1st Mechanized Battalion Barangay in Pedsandawan, Datu Salibo town. 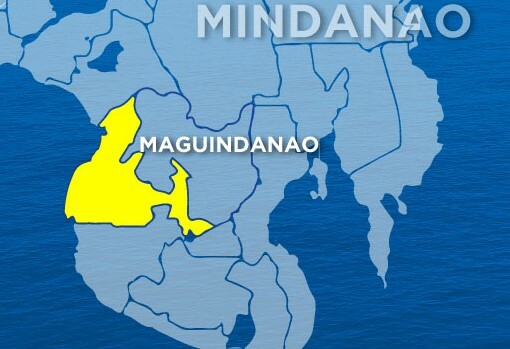 The spokesperson had also claimed that 24 army soldiers perished during the encounter in the village of Barangay Madia, Saudi Ampatuan, Maguindanao. BIFF forces in the areas of Datu Salibo and Datu Saudi Ampatuan are opposed to the implementation of government projects for lack of consultations with the residents including land owners, Abu Misri ended. Officials of the 6th Infantry Division can not be reached for comments as of posting time.